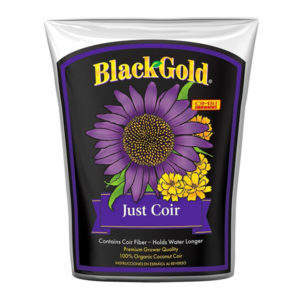 Floralicious® Plus is a vegan bio plant stimulator and nutrient additive. 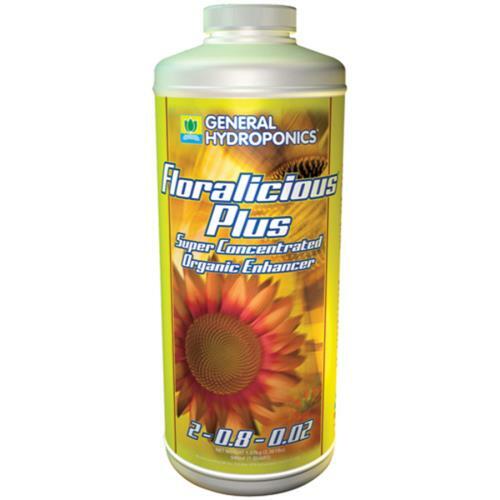 It is everything that is Floralicious® except it has been formulated to be applied in both the vegetative and regenerative or the flowering stages of growth. 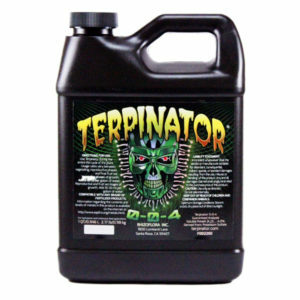 It has five times the concentration and therefore its application rates are reduced. 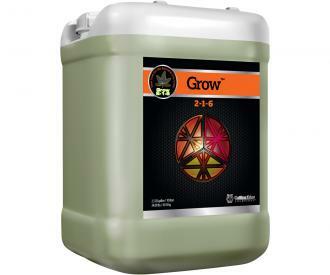 It also contains a dormant beneficial microbe that activates when it is introduced to a plant's root structure. 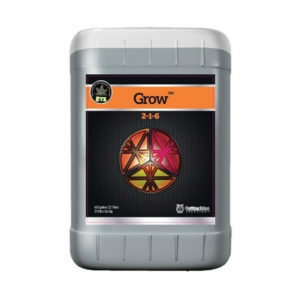 This metabolic fuel solution is packed with powerful vitamins, complex plant sugars, protein building amino acids, seaweed extracts, carbon building blocks and aromatic oils all in a humic acid base.